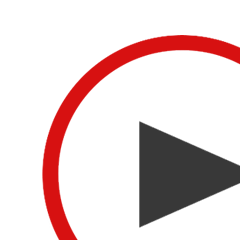 14 powerful and useful multimedia software in one pack: Video Converter Ultimate, Video Converter Smart, DVD Converter Ultimate, Blu-ray to Video Converter, DVD Creator, Blu-ray Creator, DVD Copy Express, Audio Converter Pro, YouTube Video Converter, Video Editor, Movie Maker, Photo Home DVD Maker, Photo Slideshow Maker and FilmSpirit. 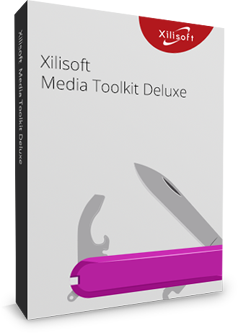 Xilisoft Media Toolkit Deluxe is able to do almost every multimedia converting, converting, burning, editing and downloading imaginable. With it, you can easily convert and edit any SD and HD videos, download YouTube videos, convert, create and copy Home DVD and Blu-ray DVD, convert audio files, burn music to CD, convert CD to different audio files, make photo slideshow, etc. 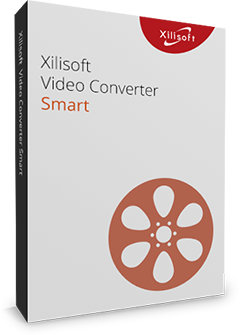 In conclusion, you can convert, copy, create, convert, download, burn and deal with your DVD/videos/audios/photos by Xilisoft Media Toolkit Deluxe with much enjoyment. 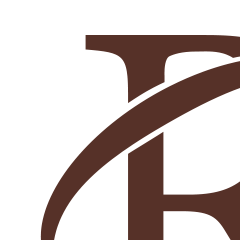 Just free download and experience it now! 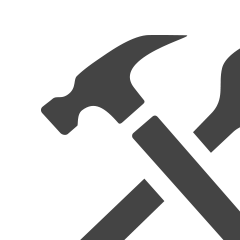 Containing the functions of Video Joiner, Video Splitter and Video Cutter, this versatile video editing software can help you merge multiple video files into a new one, split one file into several segments, and cut your loved segments in one file easily and fast. 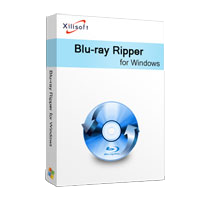 Xilisoft Blu Ray Converter can convert Blu-ray discs and convert Blu-ray M2TS videos to HD videos and popular videos. It can also extract Blu-ray DVD audio and capture image from Blu-ray movie. Help you trim/crop/merge/split video, add watermark and effects. Xilisoft Blu-ray Creator Express is a Blu-ray creator and DVD creator that can burn camcorder videos and popular videos to Blu-ray discs (BDMV, BD-R, BD-RE, BD-25, BD-50) and AVCHD on discs (D5, D9) for playback on BD player and PS3. 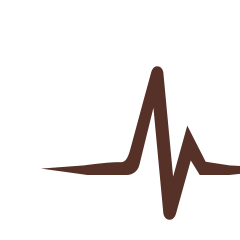 Besides, the software is equipped with powerful editing tools. 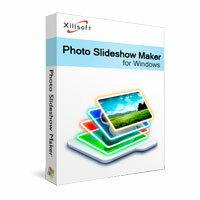 Xilisoft Movie Maker is a powerful movie creating tool that can turn video clips into movies. In addition to making movies, you can also add transitions, watermarks, audio, and subtitles to your movies, or clip or crop them to your liking to name a few. Xilisoft Photo Slideshow Maker can turn your photo collections to personalized videos in format of AVI, MPEG, WMV, DivX, MP4, H.264/AVC, AVCHD, MKV, RM, MOV, XviD or 3GP. 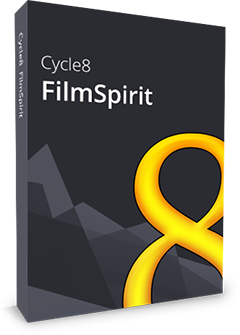 Cycle8 FilmSpirit is perfect tool to make your family videos to special and interesting movie trailers or short films with different trailer templates. Most simple and fast to convert all SD and HD videos/audios to make them playable on your iPhone/iPad, Galaxy, HTC One, Kindle, etc.